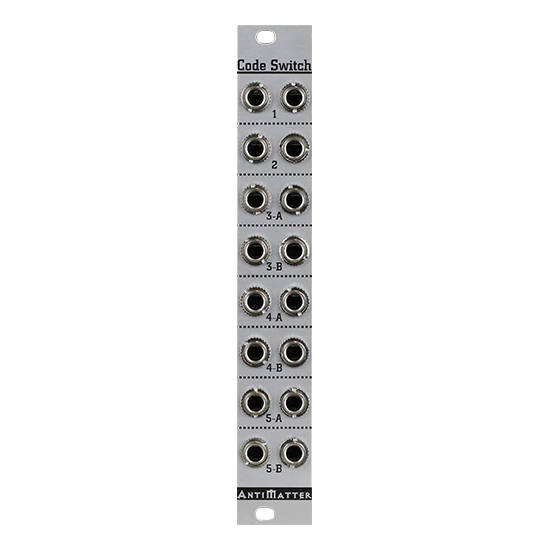 8 In/out switches controlled by Launch Codes in gate mode. 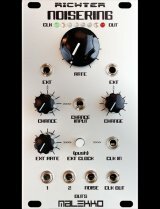 Each output acts as a mult for the LC channel when not in use. 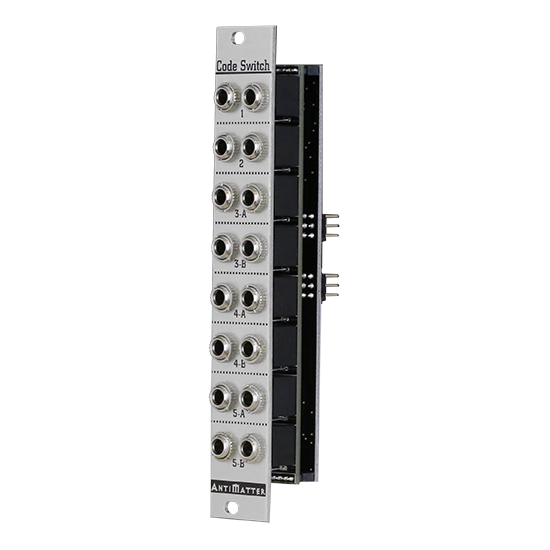 Enables complex sequencing of switching signals with minimal space and cabling.